Deciding to re-roof or purchase a new home this year? In this post, we share 3 major roof trends for 2018. Circular roofs, sloped roofs and all the roofs in between; in this week’s post, we talk about some unique roof styles around the world. 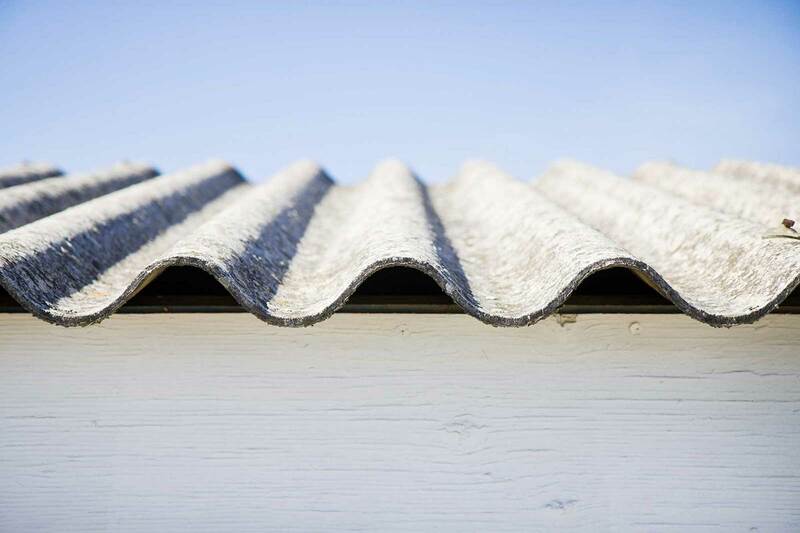 We’ve tackled this issue before but it seems there is an unending discussion on whether tiles or metal roofs are better for a home. So, in this post, we revisit the discussion and see if some of the latest advancements in roofing might change your mind. Over the past few years, Southeast Queensland homeowners have had the highest percentage of home insurance claims for storm damage (NRMA, 2017). In this post, we look at these claims further and investigate what you can do to protect your roof and home during storms. The iconic Queensland home is slowly becoming less and less spotted amongst the high rises that fill the urban landscapes around the Brisbane. In this post, we talk about the Queenslander, discussing briefly its history and things to look for if you want a home that’s truly a ‘Queenslander’. Can you add to your roof without damaging it? So you may think your roof is safe and sound, but what happens when you put something on it to enhance its looks or functionality? Or say, add a room onto the original building with a roof extension? In this post, we talk a little bit about roof additions. Thinking about moving this year? As Brisbane roof specialists, we keep a tab on what's happening around Brisbane’s suburbs, so we thought we’d provide you with a list of some of the predicted top Brisbane suburbs for 2018. Did you start the New Year with a bang? The glittering fireworks that brightened up our skies have already faded but that doesn’t mean that the initial spark and excitement doesn’t continue as we get into 2018. A new haircut; a new exercise regime; why not a new roof? The roof is arguably the most important component of your home, after all it keeps water out and provides shelter from all the elements - the bright summer sun included. So as you get into the new year, it just might be time to see if your roof needs any fixing or replacing. As you gaze from your seat, sitting amongst the clouds (ok, well you’re pretty close) lookout to see the sparkling street lights below and feel the breeze flowing through your hair and you’ll surely be amazed at why you hadn’t thought of going to a rooftop bar before! In this post, we share some of our favourite Brisbane rooftop bars to help you plan some great celebrations this holiday season.